Have you ever browsed the Leafly strain database only to discover we haven't added your strain yet? Tell us so! 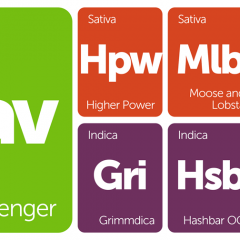 We've added several new strains this week as per the request of our users, so be sure to check out our new indicas, sativas, and hybrids. OG fans, rejoice: Phantom OG is a flavorful indica strain said to be related to the "Planetary" series which includes Earth OG, Jupiter OG, Mars OG, and others. 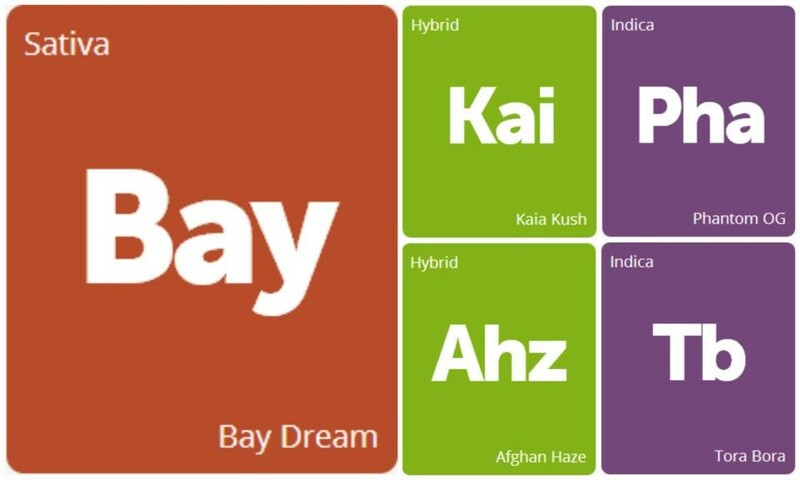 Our new sativa-dominant hybrids are Kaia Kush from Apothecary Genetics and Afghan Haze from Mr. Nice Seeds. Bay Dream combines two famous sativa strains, Blue Dream and Bay 11, and those who prefer indica strains will appreciate DNA Genetics' Tora Bora, which unites Afghani and Pakistani features. 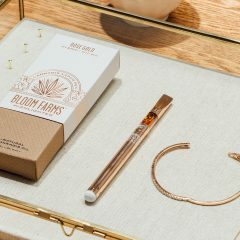 These newcomers are in need of reviews, so remember to share your thoughts if you've had the pleasure of trying one of these strains!